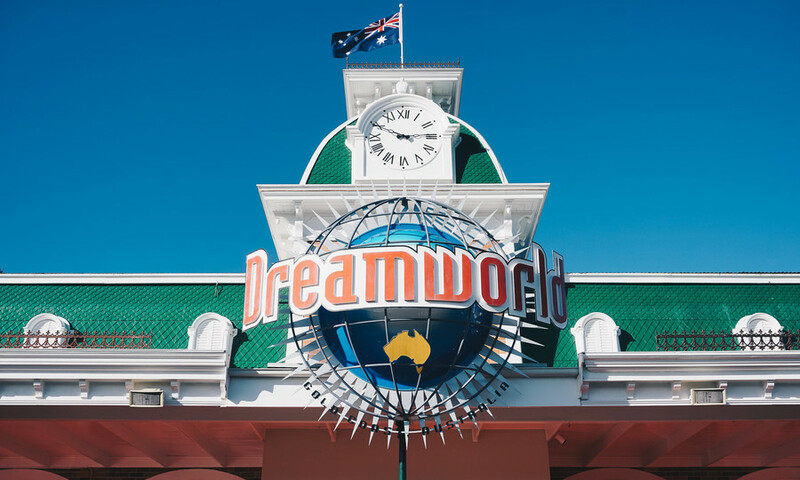 Ardent Leisure have released preliminary results for the 2017 financial year, revealing the fallout of Dreamworld's Thunder River Rapids accident, while laying out a brief strategy for the park's recovery. not looking good for ardent maybe they actually should sell the park to someone who can make it good again. instead of trying to compete with the awesomeness of the DCRHC and doomsday they just seem to want to sit on their hands instead. I'm hoping the people in charge of Dreamworld (as opposed to the shareholders who only stare at the bottom line) have a greater plan for the park going forward, 1 year, 5 years, 10 years from now should all be roughly mapped out and if it isn't well then maybe I'm just an idealist who likes to think way too far ahead. Simply put there's two ways for the park to go if it wants to survive, either go full on theme park, ala Disney on a budget, emphasising experiences over thrills, or diametrically go full Six Flags/Cedar Fair and just pack as many high intensity attractions and coasters in as possible to deliver value for money and competition for what Movie World is/will be providing. 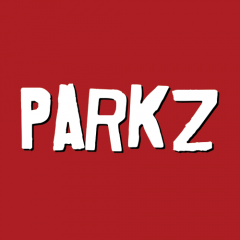 @Cactus_Matt must parks around the world work on a 5-10 war plan. AW has a 7 year plan and as we have seen this Hyper coaster has been in planning for a few years. So I would hope DW has at least a 5 year plan to know what direction they want to head.